Cosy ears and cheerful colours make the winter much more fun! 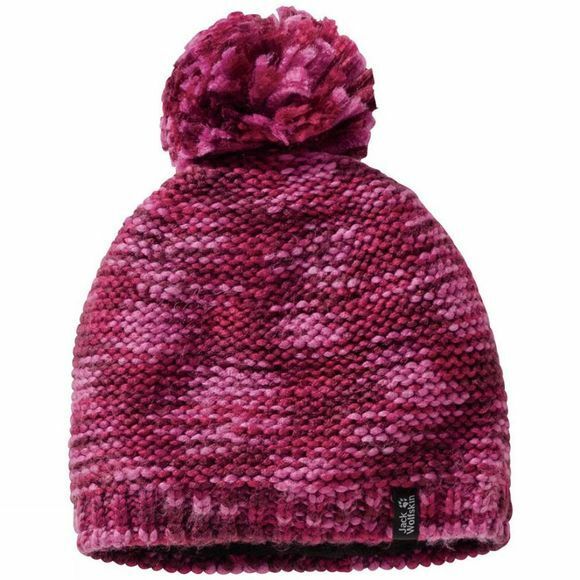 The colourful Kids Kaleidoscope Knit cap from Jack Wolfskin combines a thick knit with a soft thermal lining. This is a great little hat for snowy adventures and everyday winter wear.